Hannah completed her law degree at the University of Nottingham, before completing her Legal Practice Course at Anglia Ruskin University in Cambridge. 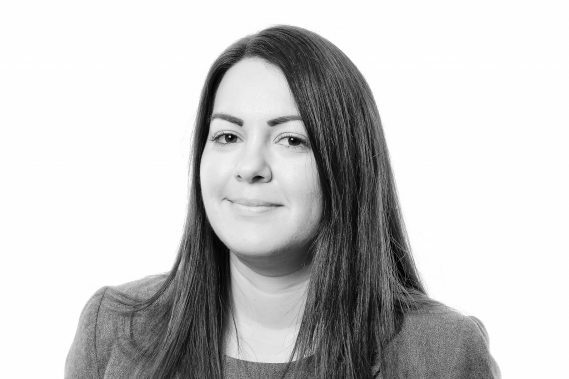 Hannah joined Woodfines in 2012 to begin her training contract with the firm, and qualified as a Solicitor in 2014. She became a Senior Associate in 2017. She specialises in probate, will and inheritance disputes, alongside personal injury claims. Hannah is an Associate Member of ACTAPS (Association of Contentious Trusts and Probate Solicitors) and also has a STEP (Society of Trust and Estates Practitioners) Certificate in Trusts and Estates which provides useful background to her contentious probate practice. In relation to her personal injury practice, Hannah is a member of APIL (the Association of Personal Injury Lawyers).